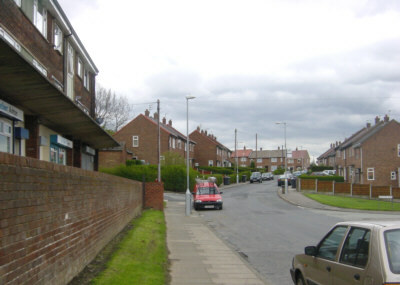 Hazelhurst Road, from Old Road. 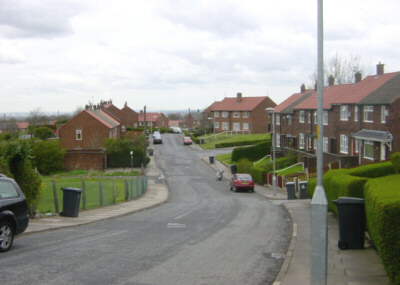 Hazelhurst Road, from Gorsey Lane. 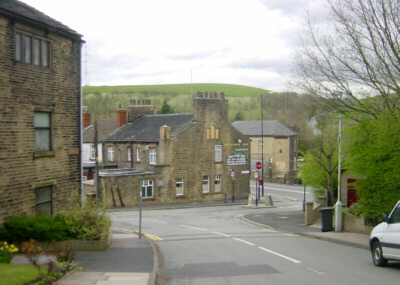 The Junction Inn, Mossley Road, Hazelhurst, seen from Luzley Road. 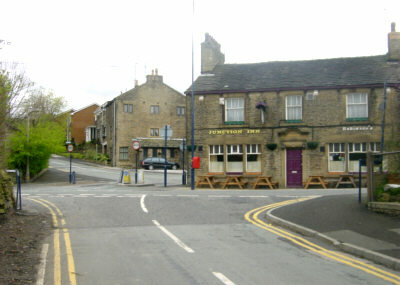 The Junction Inn, Mossley Road, Hazelhurst, seen from Old Road. 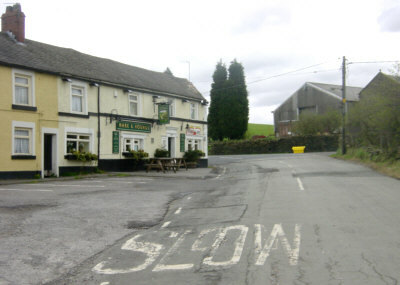 The Hare and Hounds public house at Luzley, on the ridge between Ashton and Mossley. 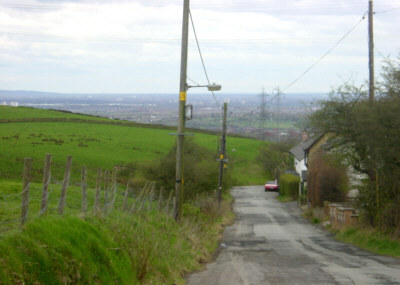 Looking down Luzley Road towards Ashton from the Hare and Hounds.